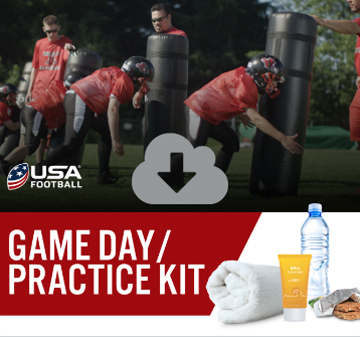 Make the most of the football experience with our resources tailored for you. More than 130,000 coaches from across the nation have been USA Football certified. What does this mean for you? It means more coaches are on the field armed and ready to improve the performance of your player, while also keeping them safer. 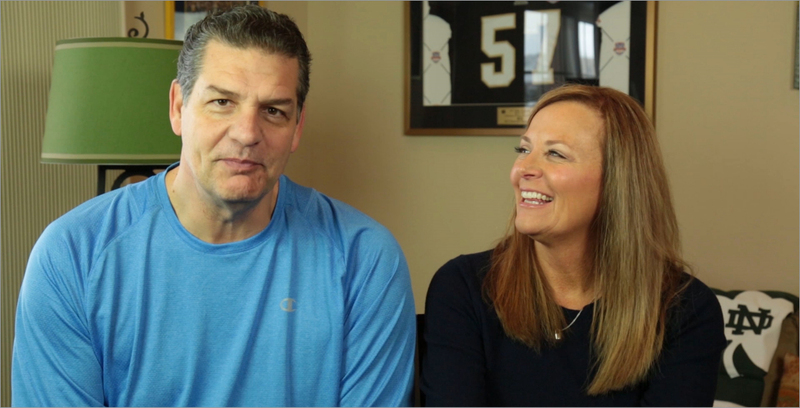 Christine and Mike Golic share their experience raising two football players in this free course for youth football parents. 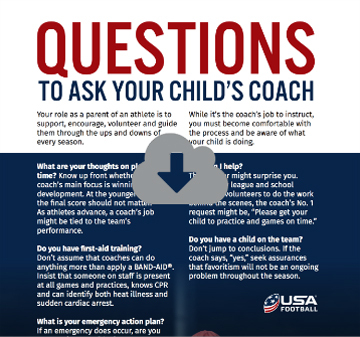 Explore how you can develop positive relationships with coaches, officials and other players and get your questions answered. Make life a little easier with these helpful downloads. 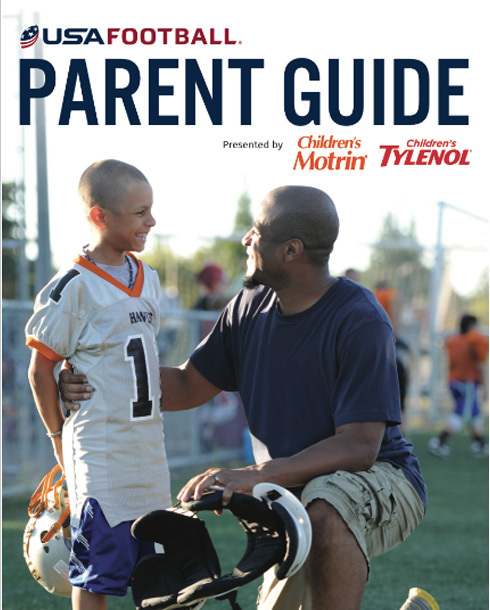 Whether you need a quick checklist for game day or an easy-to-use grocery list, these downloads are perfect for the football parent on the go.